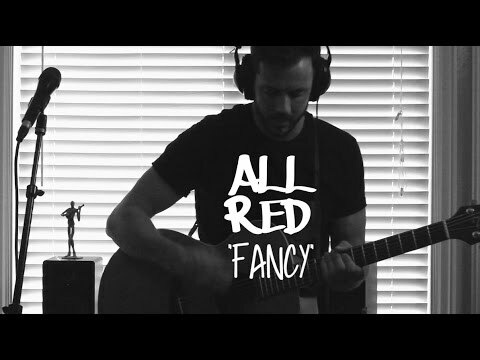 With influences from Bob Dylan to Jimmy Eat World, John Allred has been making music under the moniker “Allred” since the Summer of 2004. Originally from Connecticut, John found a new audience in Utah. A prolific songwriter with 7 full length records under his belt. 100,000 records sold independently worldwide, 500,000 song streams and over 1 million channel views on Youtube. Touring extensively throughout the US and internationally as far as China.